WMS has the technical breadth and experience to provide strategic planning and execution of system and data integration through state of the art CakePHP Solutions. We aim to deliver your business a highly functional custom-tailored CakePHP solution. To you know, set you apart the crowd! CakePHP is considered to be one of the exceptional frameworks for optimal web development.It offers great opportunities for accessibility and ease. With CakePHP, developers can follow the latest system of OOC involving practices like model-view-controller (MVC). If you are looking to hire CakePHP expert at hourly, part-time or full-time basis, we have perfect resources to help you meet your business needs. 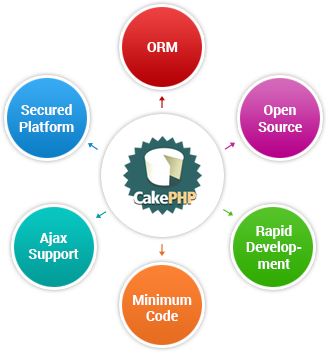 As CakePHP is a platform that requires a good handling capacity and knowledge of tools, our developers are a perfect fit for your CakePHP requirements. We build Cakephp applications with technologies that elevate user experience and cater to your consumer’s specific requirements. Our CakePHP Development protocols help us make a structure platform that permits you to work on a structure quickly without losing flexibility. The dextrous CakePHP developers at WMS hold an expertise in CakePHP development, owing to which they can operate on Cake framework to develop sturdy CakePHP applications. WMS enables you to hire best developers in the town and the most competitive prices. 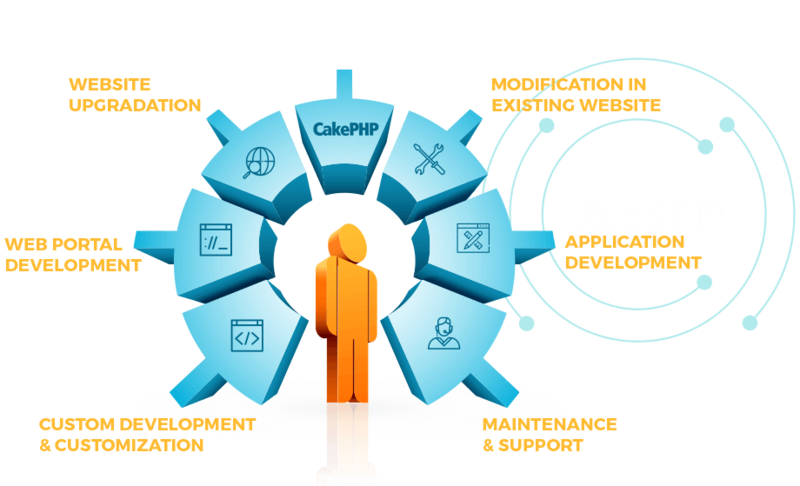 Hire CakePHP developers from us who are not just dedicated, but hold a considerable amount of expertise in the CakePHP domain.